Episode III of our Follow the Build series where we discuss the framing process of a new custom home on Cape Cod. In this episode we discuss the value of our planning process and why we chose to panelize the framing of many of our projects. Given the challenging labor market on Cape Cod, along with the stringent code requirements for wind and flood zone design, panelized framing provides the ability to build an extremely high quality and dimensionally accurate structural frame while saving time and days on the site. Part two of our follow the build series where we discuss the planning, permitting and some of the decisions that are made as part of the custom home design and building process. Since this project is in a flood zone, there were some special considerations given to site design, and overall home design to meet both the FEMA flood zone requirements, and the aesthetic requirements of the Old King's Highway Historic District. 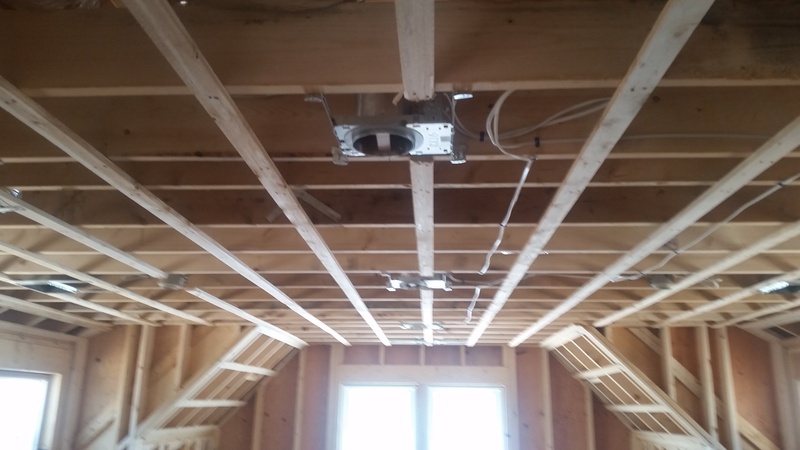 This is a great example of how a well planned project can be executed quickly with exceptionally high quality using a panelized framing method that works well in almost every custom home project. Lumber Prices Set to hit Record Highs! This spring, we expect to see lumber prices hit record highs due to a number of factors in the industry. Over the last year the US government has imposed a 20% tariff on Canadian lumber in an effort to protect US Lumber manufacturers. In addition to tariffs, lumber supplies have been limited due to bad weather and wild fires in western Canada. The supply shortages got so bad last month that some lumber yards in the western US completely ran out of materials! Current commodity projections now show lumber moving to unprecedented record highs. So what does this all mean? Over the last 14 Months, lumber commodity prices have increased over 50% and we could see an additional increases as overall demand for construction materials is expected to skyrocket this spring and summer! Consumers can expect to pay anywhere from $3,000 to $10,000 in additional costs on a new small to mid-sized home project. If you are considering a new Custom Home project, or major renovation project here on Cape Cod, plan on increasing your overall budget by at least 2-3%. There are also several design considerations you may want to take into account to reduce waste and maximize the value of the structural lumber used in your project. At REEF we provide complete design, permitting and construction management services for all of your project needs here on Cape Cod. Contact us today to see how we can help! For more information about lumber prices - check out this article by the Wall Street Journal! We wanted to share some video a project we just completed! 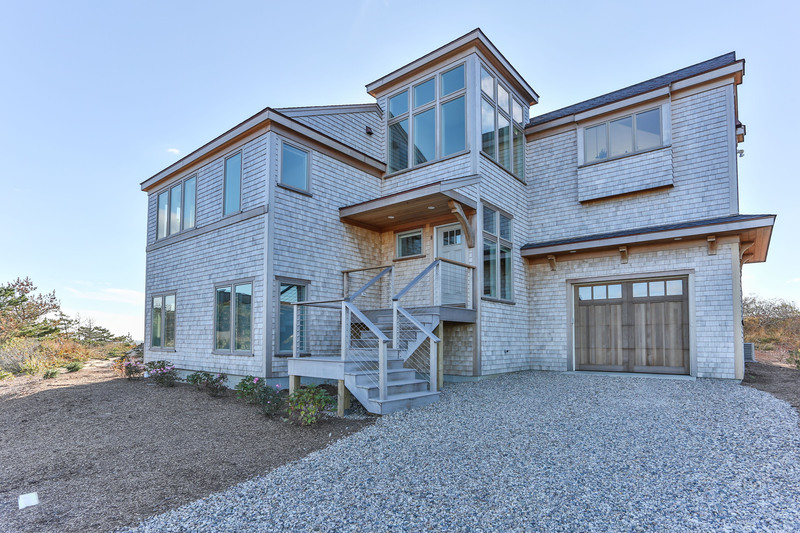 This custom home, designed and built by our team here at REEF features stunning, panoramic views of Cape Cod Bay, and Provincetown, and offers one of the most breathtaking sunset views we have every seen. This project was the result of a lengthy and fairly complex planning and design process due to the sensitive and unique location of the property. We'll be sharing interior photos next week - so check in to see what the inside of this custom home reveals... you might be surprised! If you are considering building your custom home here on Cape Cod click here to download our waterfront property guide! 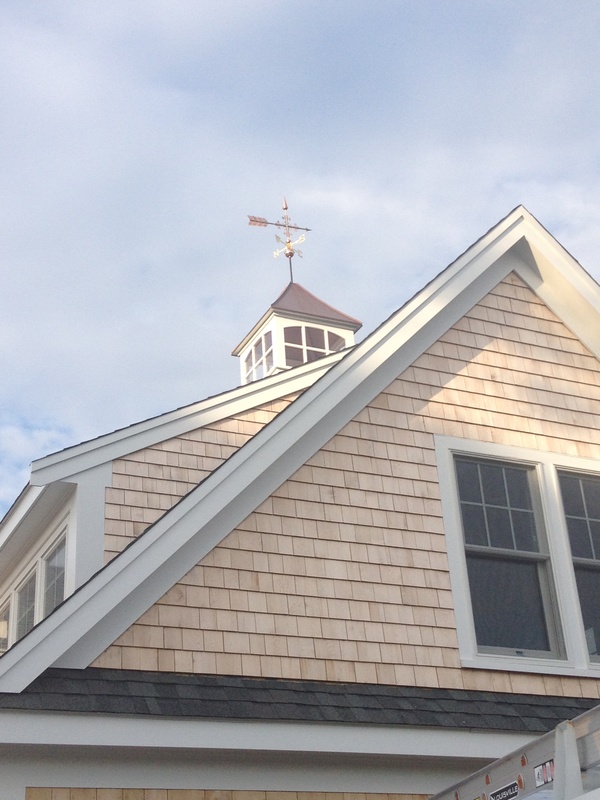 Cape Cod Building CostsHow much does it cost per square foot to build on Cape Cod? Get your answer here. Waterfront Homes GuideThe most important question that buyers and homeowners want to know is what can I build? Find out here. Controlling CostsUse this free guide to interview contractors and avoid costly delays and overruns. TimberpegWe're excited to announce our partnership with Timberpeg, the leader in luxury timber frame construction. Click here for info. What does it cost to build on Cape Cod? © 2017 REEF Cape Cod's Home Builder. All rights reserved.